Introducing Virtuemart JSON API for CAPI! 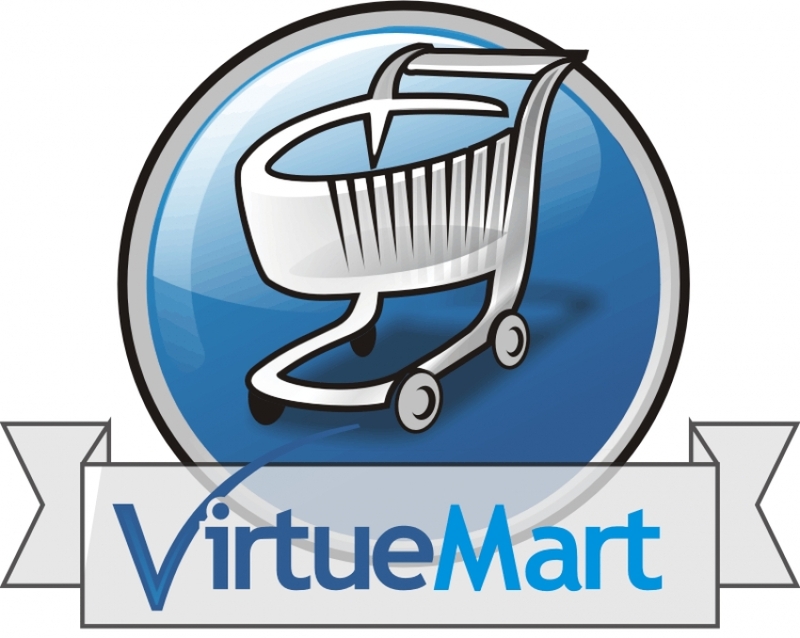 We are happy to announce that our friends at Adsential.com have just released a new cAPI plugin for Virtuemart (A full-featured E-Commerce extension for Joomla)! "Allows developers to remotely manage the features offered by Virtuermart 3.x versions including the latest version Virtuemart 3.4.